We take pride in our clear stickers so we laminate them to give them the added protection they deserve! Lamination protects the ink from UV rays, scratching, as well as fading. Clear stickers can be made from anything! We can start with a digital photograph, your brand logo, or even just text in any font. Whatever you want we can make happen in a clear sticker. We can cut clear stickers to follow the shape of your design so it applies and looks just like a die cut decal! 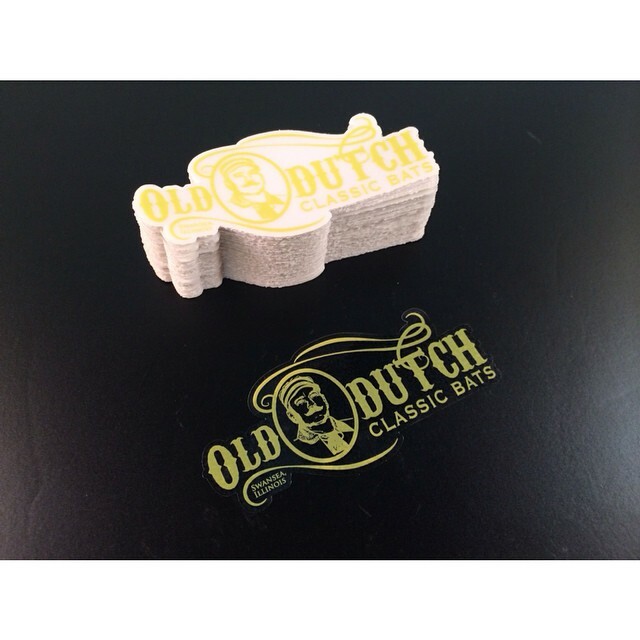 We can also cut clear stickers as square stickers, oval stickers, circle stickers, rectangle stickers, whatever you need we will make it happen! Some Clear Stickers do require a vector file (.eps or .ai) as a clear sticker is a much more intricate process than a normal sticker. 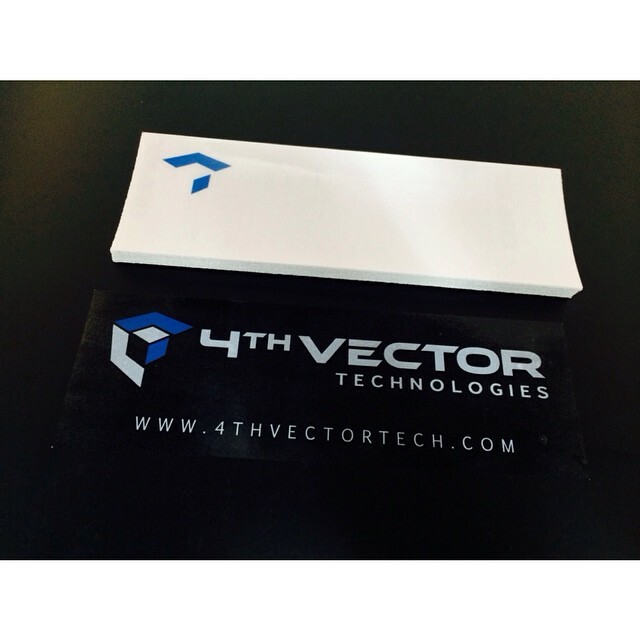 Our printers print a under layer of white ink before the color to ensure your clear sticker will stand out on ANY surface! Some cheap clear stickers do not use white ink so when your clear sticker is placed on darker surfaces the image is lost. We know this from experience! Vinyl Disorder used to print clear stickers without white ink (we did not have the POWERRR). They work great on surfboards, as they are white, but that was it! Only white or light surfaces, No dark surfaces so they were no good to us or to you! We wanted to provide a much better clear sticker so we upgraded out printers to print the ultimate clear sticker! With the white ink underlay they stickers pop off any surface! This is a premium so does cost a little bit more but it is well worth it! Another benefit to clear stickers is we can print and cut a detailed design you wanted as a die cut decal or in smaller sizes as a clear sticker cut to the outer edge of the design. Once the clear sticker is applied to its surface the design will appear die cut and stand out much more than if it was printed with a solid background. If you need your image to be applied to the inside of a back window clear stickers work great as we can reverse print your design allowing this to work! Its much better than having to apply a double sided laminate adhesive! If you have any questions about Clear stickers or need help designing your Clear stickers please let us know as we are here to help! Some Clear sticker design work could have small design charges depending on the detail of the design but send over what you do have as well as your ideas and we will bring them to life! Talk to you soon! Previous PostCustom StickersNext PostWhats so Cool about Wall Decals?